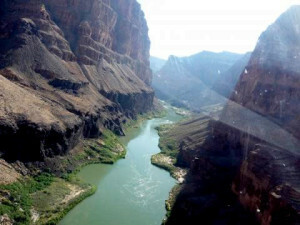 What a terrific experience on our Colorado River adventure. The weather made getting into the Bar 10 a little problematic, but after nose diving through the clouds (which was a blast) things just kept getting better and better. The weather was perfect, the guides terrific, they were experienced and knowledgeable, and always concerned about providing a fun and safe trip. The rafting and camping equipment was top notch.